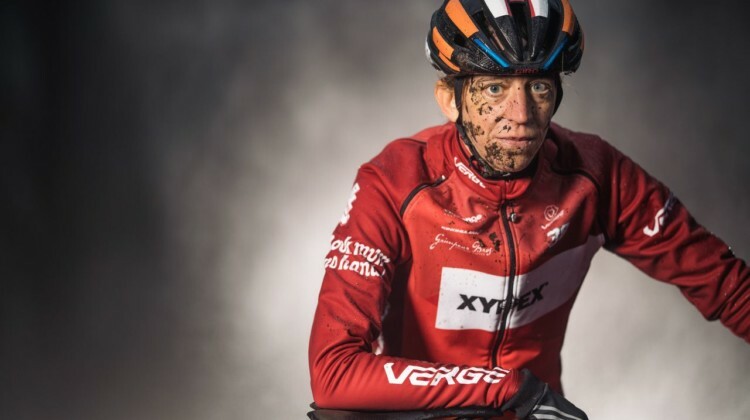 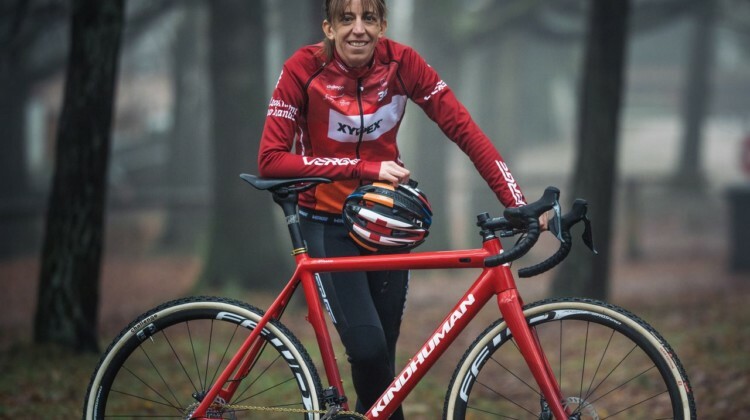 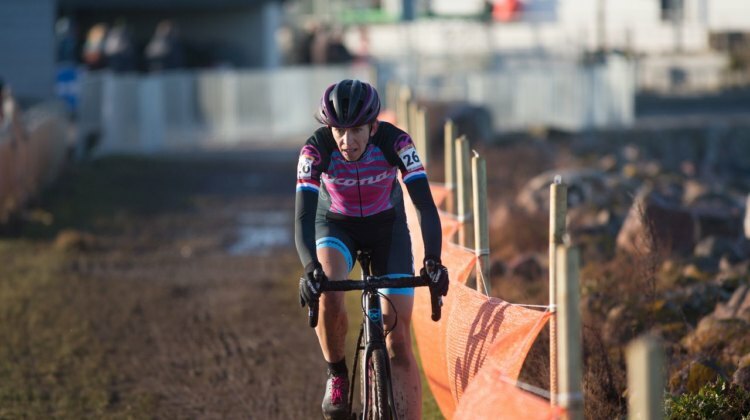 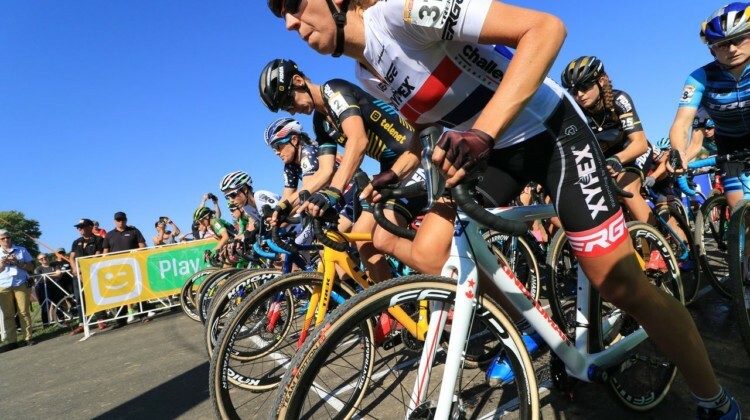 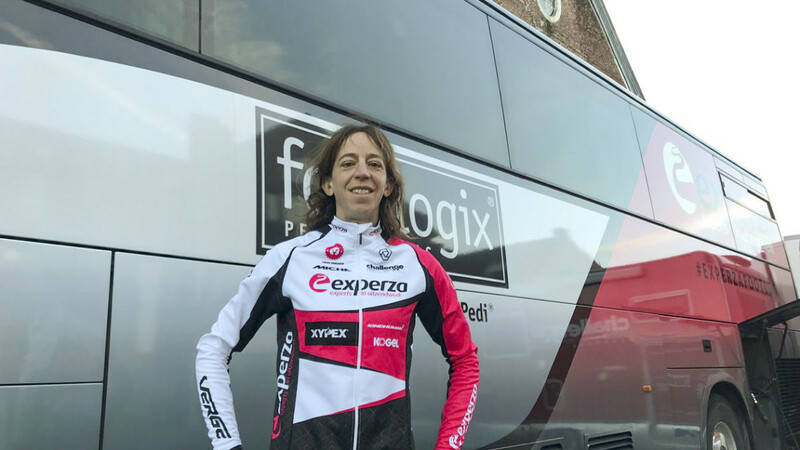 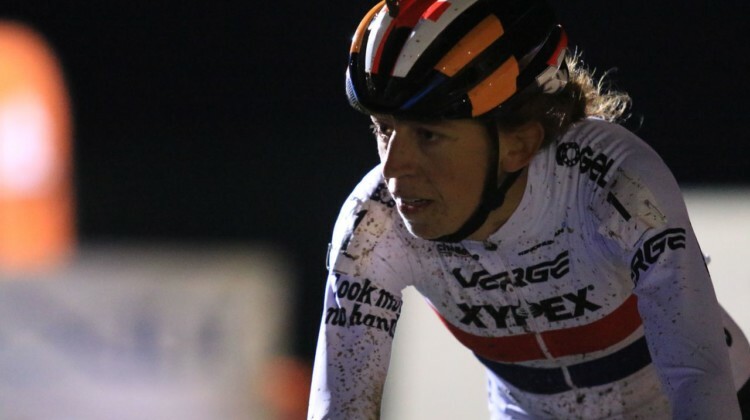 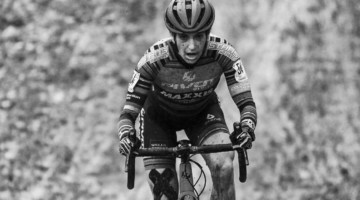 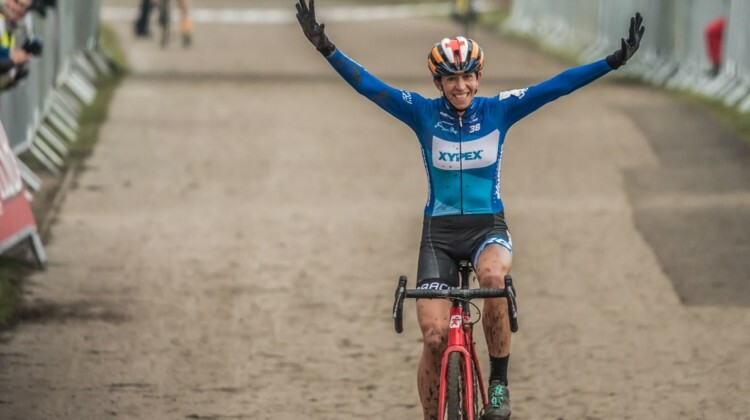 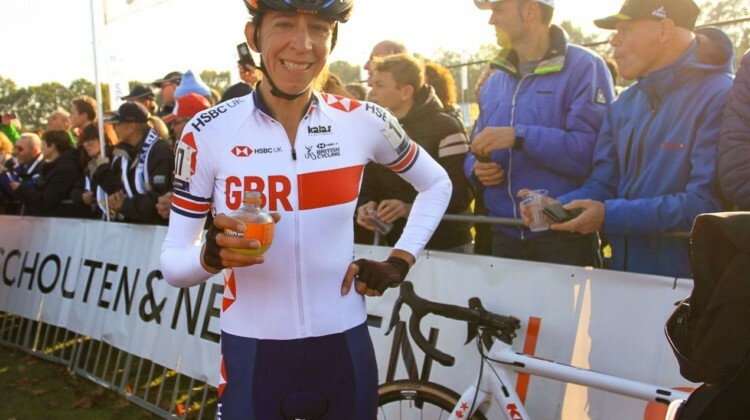 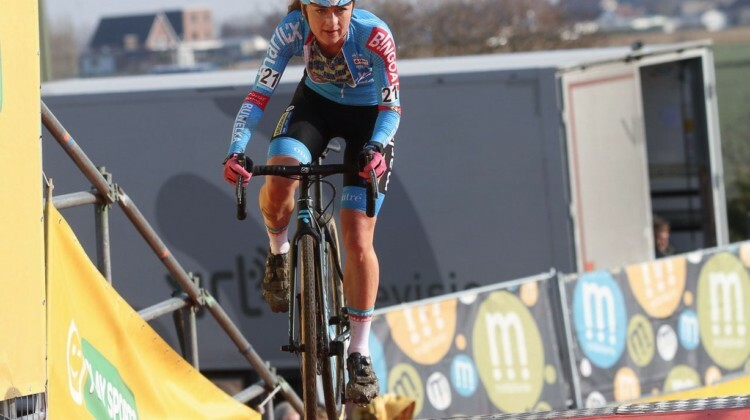 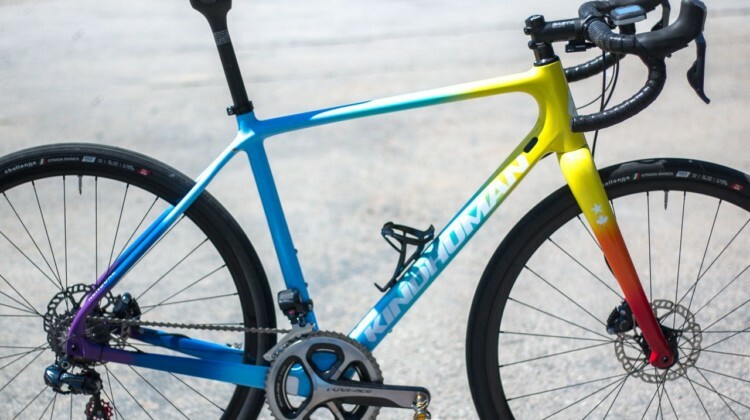 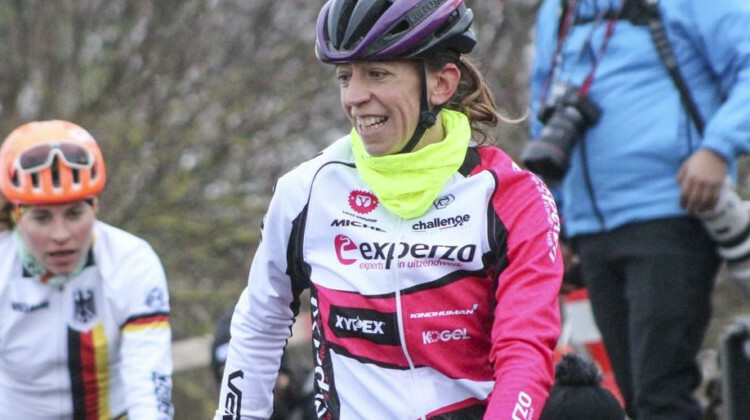 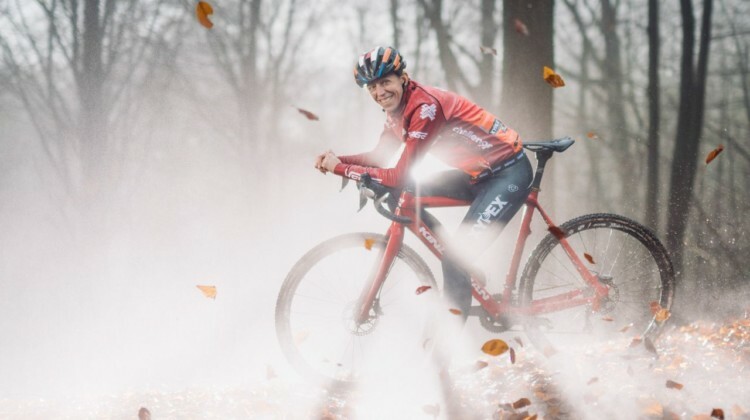 Helen Wyman announced she is retiring from the sport of cyclocross at the end of the 2018/19 season, More on her long and impressive career. 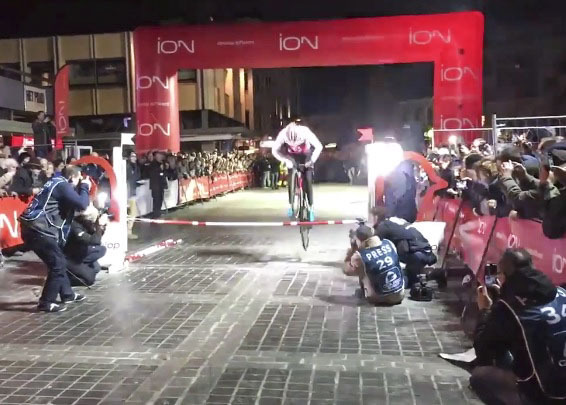 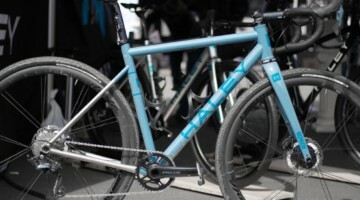 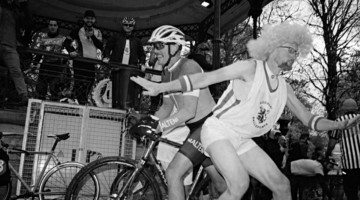 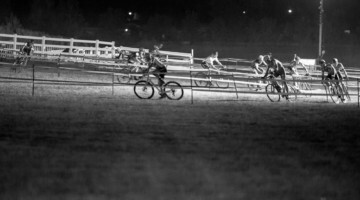 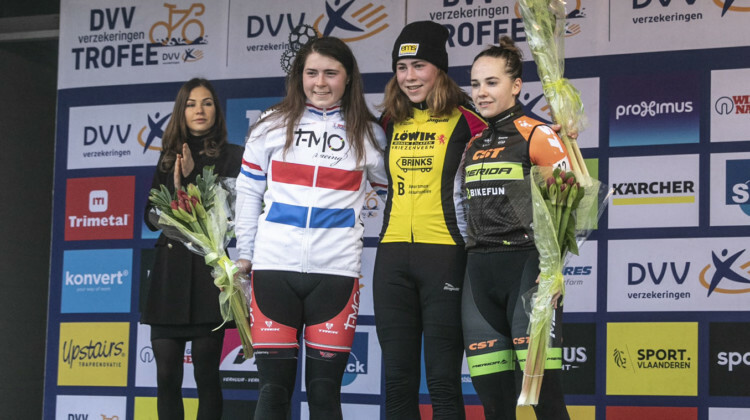 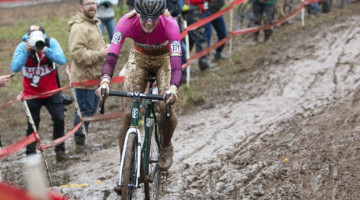 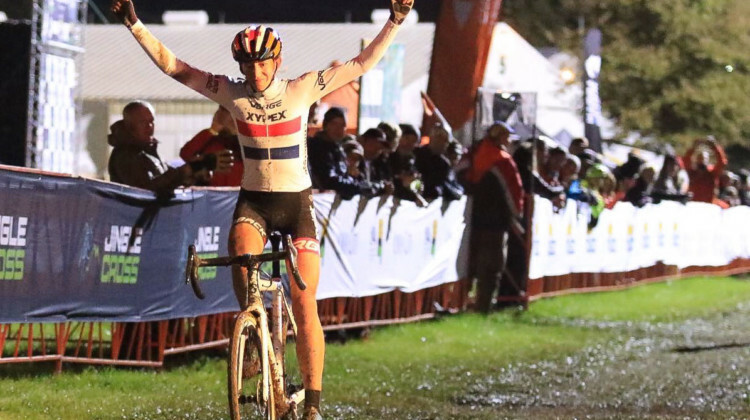 Monday marked the annual post-Euro-Nationals race at Cyclocross Otegem. 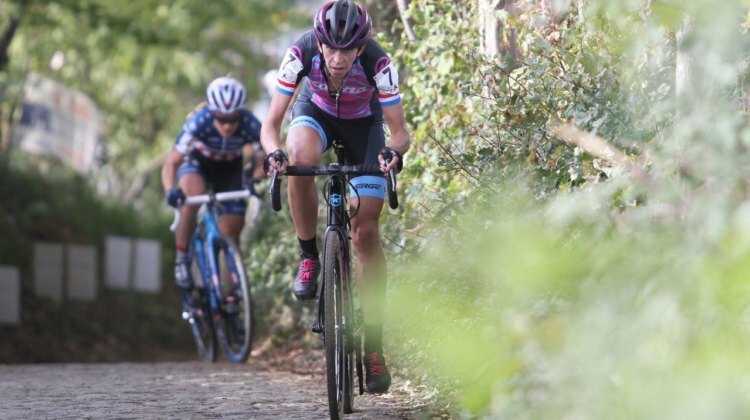 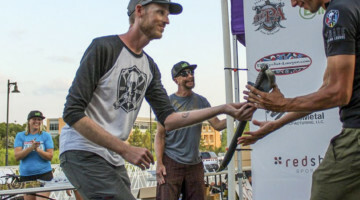 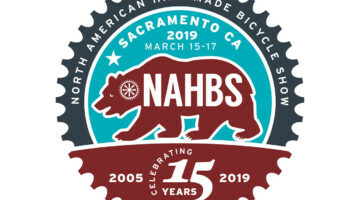 Full Elite Women and Elite Men results for the 2019 edition of the event. 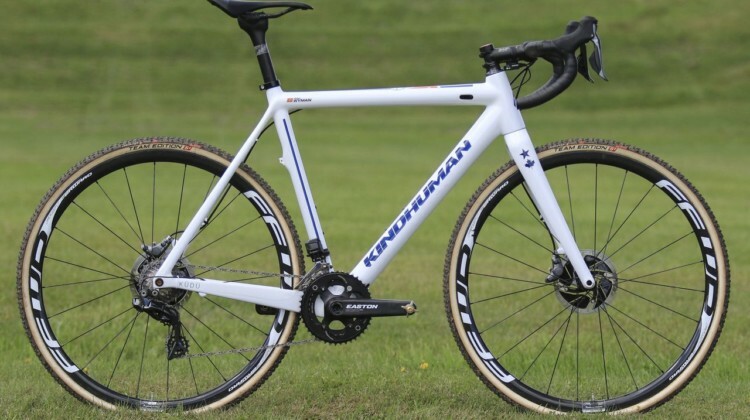 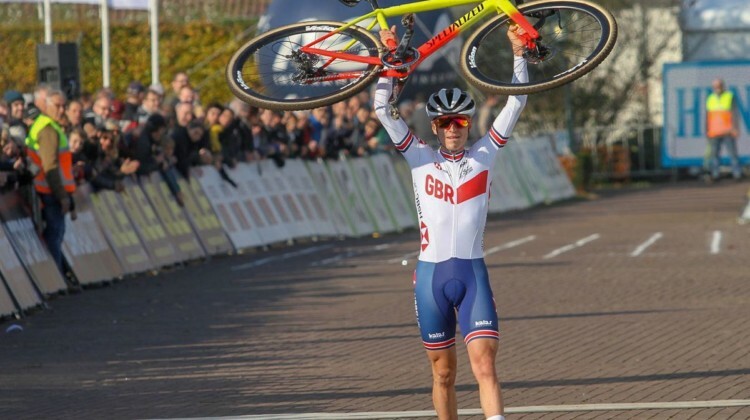 U23 riders made their mark on the Elite races at the 2019 British Cyclocross National Championships in Gravesend. 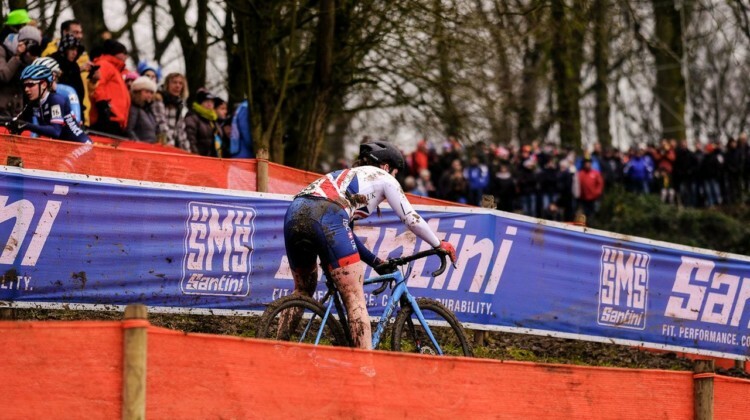 Full Elite Women and Elite Men results. 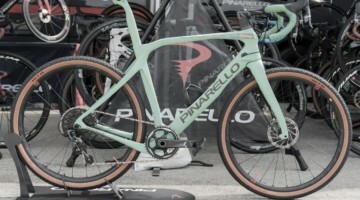 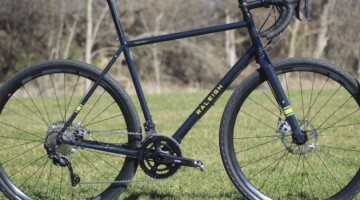 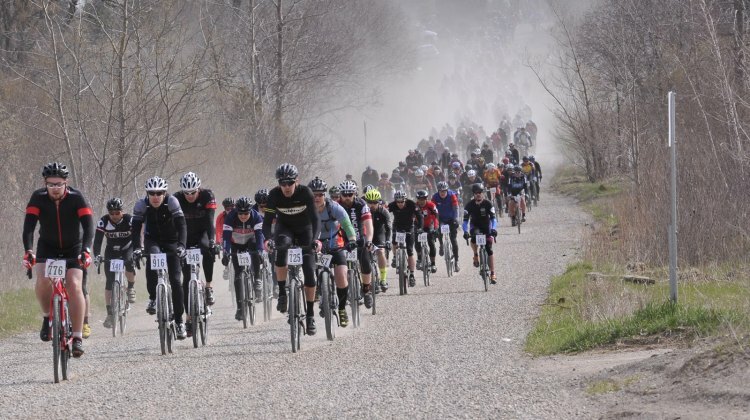 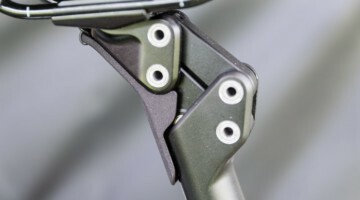 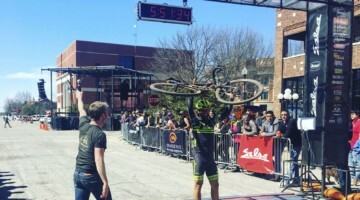 2018 marked the 25th anniversary of the Paris to Ancaster Spring Classic gravel race in Ontario, Canada. 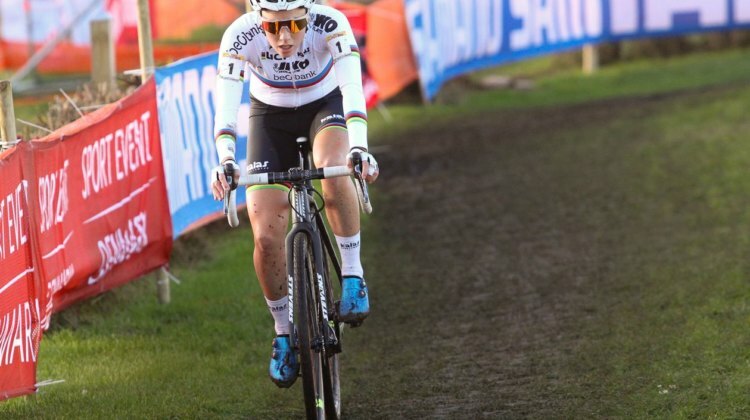 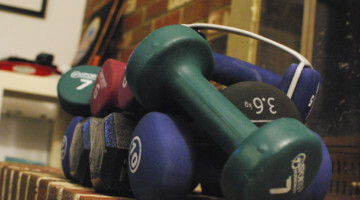 Find out who was tops in the star-studded fields.